In general, tenants in rent controlled apartments and homes cannot be evicted even after their lease or rental agreement expires, and this is true regardless of whether the tenant has agreed, orally and/or in writing, to move out at the end of the rental term. Essentially, the tenant is allowed to stay in her home for the rest of her life unless she fails to pay rent or violates the rental agreement. There are some limited exceptions to this general rule, such as evictions for owner move-in, relative move-in, or withdrawal of the entire property from rental use, but these have complicated restrictions and requirements. The articles on this page explore key aspects of San Francisco rent control that affect TIC sellers, buyers and owners. Some of the links lead to the full text of the SF rent law and regulations. On October 28, 2014, the San Francisco Supervisors passed a new law regulating tenant buyouts. The law prohibits condominium conversions of all types, including two-unit bypass conversions, for buildings where an elderly or disabled tenant has vacated voluntarily in connection with buyout on or after 10/31/14, and delays for 10 years a conversion where non-protected tenants were bought out in two or more units on or after 10/31/14. The new tenant buyout law gives the tenant 45 days to change his/her mind, and requires a written buyout agreement to be filed with the San Francisco Rent Board (which will keep publicly accessible records of all buyouts). (Read The full text of the new tenant buyout law). 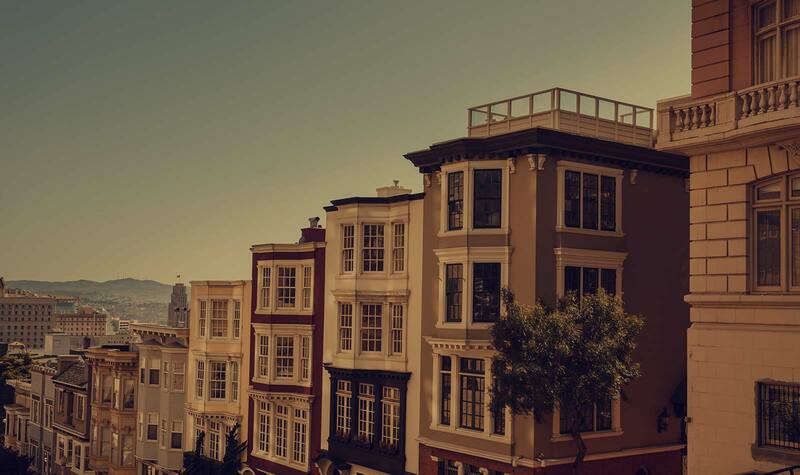 The new law makes vacation rentals in San Francisco clearly illegal in most situations, and empowers neighbors and tenants groups to take the lead in shutting them down. Here is a summary. Must a renter leave at lease end? Can an owner evict a tenant to move in? What is the Ellis Act and how does it work? Can a renter waive rent control rights?